Last month, my husband and I planted our very first garden. Since we had absolutely no idea what we were doing, we started with the things we enjoy the most: tomatoes, zucchini, cucumber, banana peppers, strawberries, and even rhubarb. 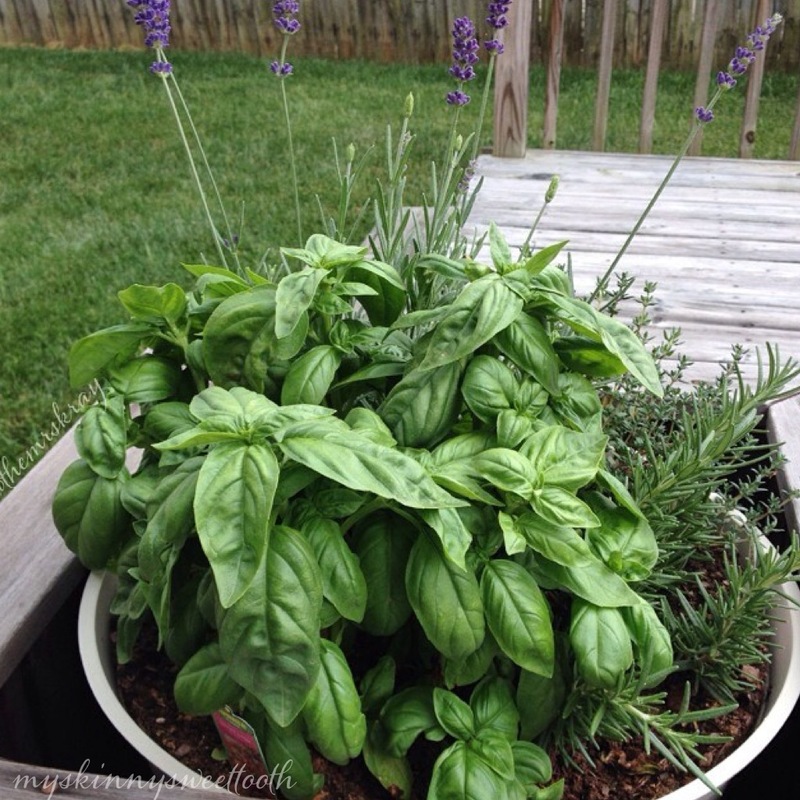 I also have a tiny herb garden where there is lavender, rosemary, thyme, and basil. Gosh, it smells heavenly. Just this past week, my basil had doubled! I began searching online to find ways to use it up as quickly as I can. I came across many recipes with basil being paired with strawberries … and now I know why. I love infusing my water with this dynamic duo. But what’s even better? Having it for breakfast. I just want to say that this isn’t your average morning toast. 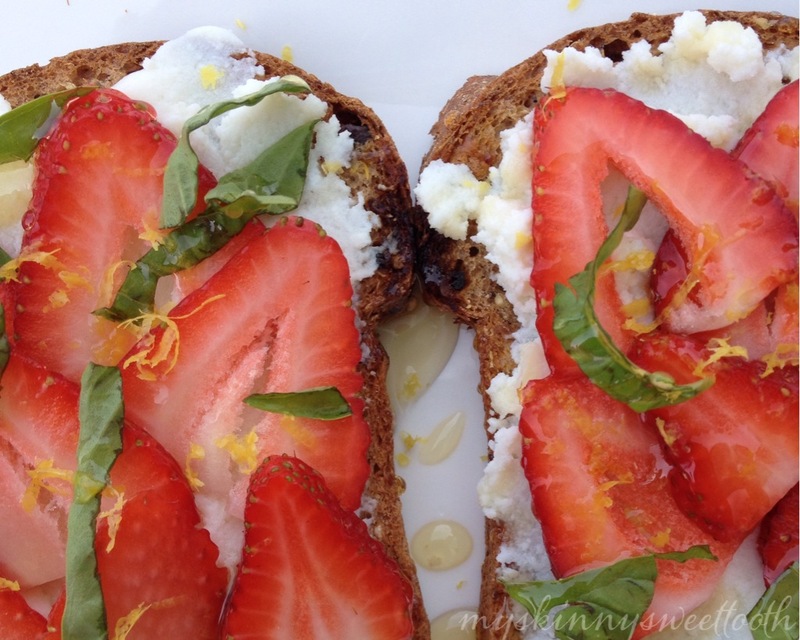 It isn’t even your average ricotta toast. I’ve had many versions, but this one has to be hands-down my favorite. Why? The addition of lemon zest. It’s responsible for bringing this to a whole other level …like, cloud 9 level. Ahh, so good. •Toast your bread of choice. 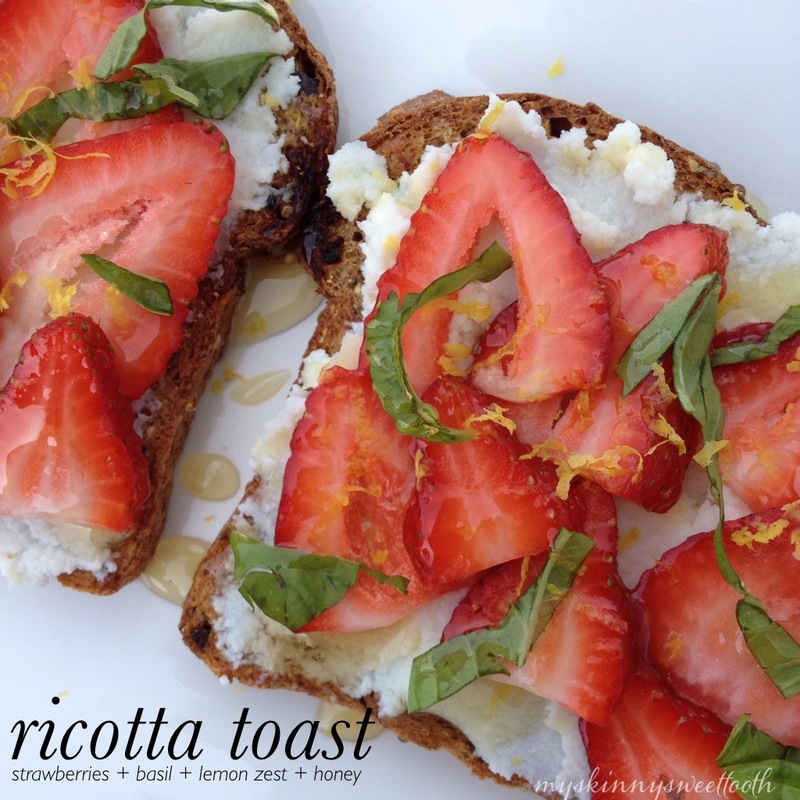 •Spread half of the ricotta on each piece of toast. 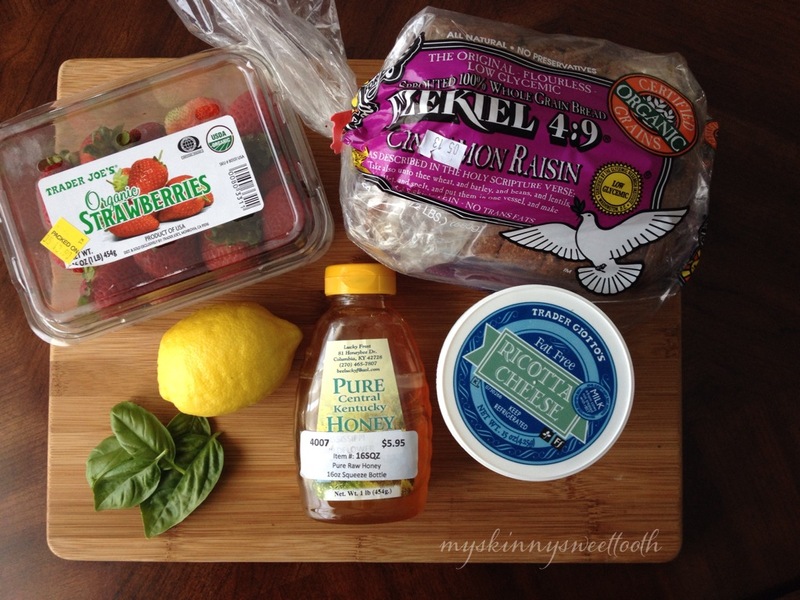 •Top with strawberries, basil, lemon zest and honey. Looks delicious but is it filling?? 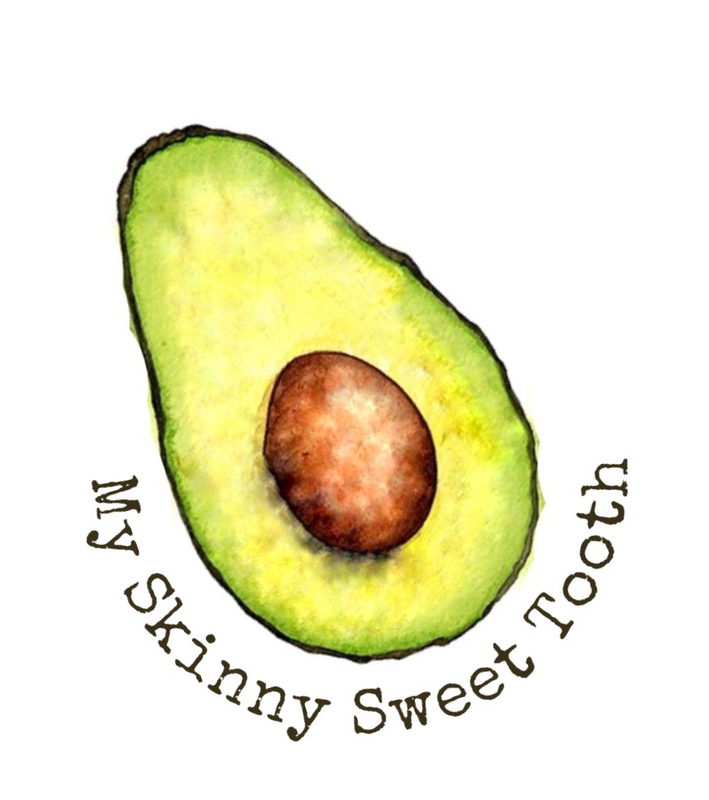 I need my breakfasts to fill me up and for 6 points, I may stick to oatmeal or eggs. But it sure has my mouth watering!! Why did your basil double? I must not be pruning mine right because mine is not growing like that. 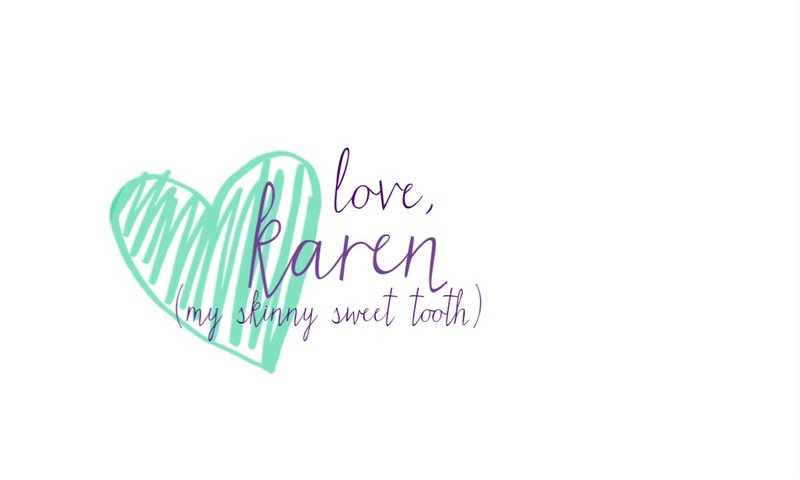 Yours looks gorgeous, btw.